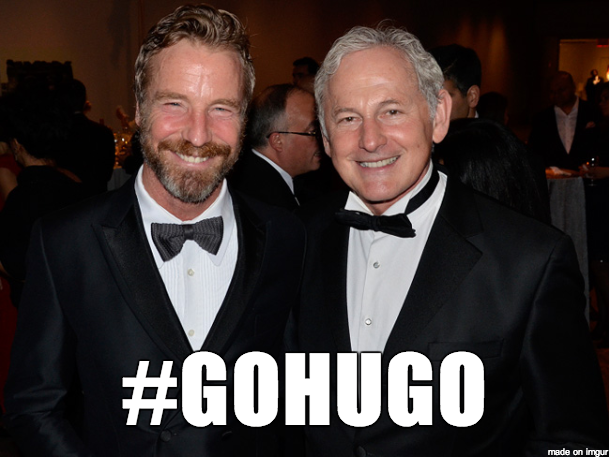 You know who likes Hugo? Rainer and Victor. At least, I'm sure they would if they met him.